The minimum salary for university staff is regulated by the collective contract and at the level given above amounts to EUR 2.022,40 gross per month. The minimum salary may be increased when previous employment and other salary components are taken into account. 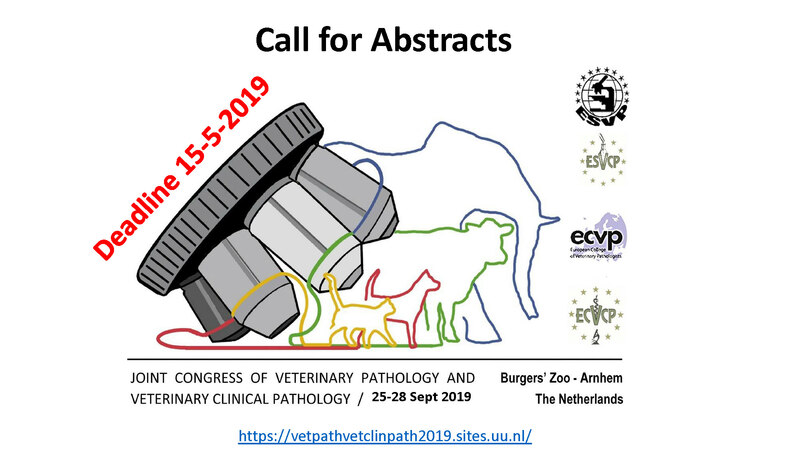 Please submit applications quoting the reference number 2016/1107 via e-mail (preferably) to or by post to the Personnel Department of the University of Veterinary Medicine, Veterinärplatz 1, 1210 Vienna. Please do not forget to include the reference number or we shall be unable to relate your application to the correct vacancy announcement. The Vetmeduni Vienna is attempting to increase the proportion of female staff, particularly in senior positions, and in accordance with § 41 of the 2002 Universities Act it is striving to attain a balanced representation of men and women, especially on its scientific staff. Applications from qualified women are thus particularly welcomed. If women are underrepresented (below 50%), female applicants who are as well qualified as the best qualified male applicants will be given preference, provided that there are no strong reasons for favouring a particular male candidate. Applicants have no entitlement to reimbursement of any travel or accommodation costs they may incur as a result of the application procedure. The Vetmeduni Vienna is proud to have been awarded the certificate “hochschuleundfamilie” (career and family). We should thus be especially pleased to receive applications from people with families. Applications from persons with disabilities are similarly welcome.